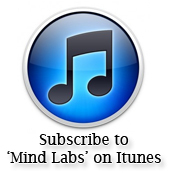 In this episode of ‘Mind Labs’, we take a listen to the early days of sound recording. Highlighting some of the very first recordings made. 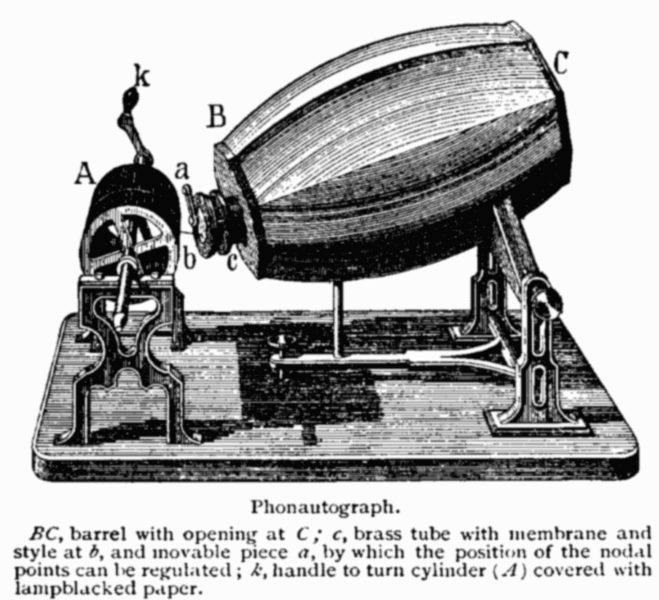 Featuring pioneering work by Édouard-Léon Scott de Martinville, Thomas Edison and Alexander Graham Bell. 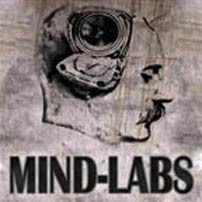 Featuring music from the soundtrack The Corporation by Leonard J. Paul.